Google has some new requirements as of August 1st, 2018 for releasing apps on the Google Play Store. Developer Dave Nottage has released some workarounds for Delphi 10.2.3 Tokyo that address the Android 8 requirement. One of these requirements is that the app has a targetSdkVersion of 26 (note this is not the minSdkVersion just the target). If you are simply updating an existing app you have until Nov 1st, 2018 to make this upgrade. One of the main changes that targeting SDK version 26 brings with it is that permissions dialogs pop up at the time that the permission is needed and not when you install the app. Both Apple and Google made this change at some point so that permissions are more nuanced and granular. If you’re going to play in the mobile sand box you have to keep up with the constant changes and requirements that the mobile platforms require. 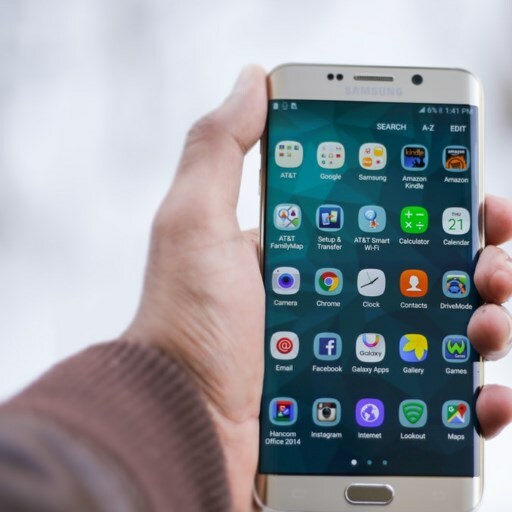 In any event there are a number of tweaks you need to make to your Delphi apps that target Android in order to make them compatible with Android SDK 26. Dave Nottage has a blog post where he outlines what those changes are and has some code that helps handle the permission dialog box requirements. Part of the workaround includes disabling the android-support-v4.dex.jar include from your app and adding two additional JAR files that target SDK 26 (so don’t forget to do this). Another part of the solution is that you need to deploy some extra XML files in your app. Lastly the Android manifest file has to be updated with the new targetSdkVersion. Additionally, Embarcadero has a blog post about the issue and how it may be addressed in Delphi 10.3. Head over and check out the full solution for targeting Android 8 (SDK 26) with Delphi 10.2.3 Tokyo.